Watch our special broadcast of the Bradley Manning verdict. Manning was found not guilty of aiding the enemy, and guilty of five espionage charges and five theft charges. Ein Special auf Democracy Now! 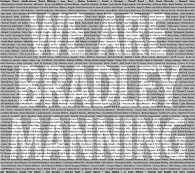 Internationaler Aktionstag für Bradley Manning am 27. Juli! 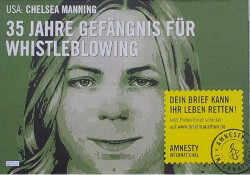 Wikileaks-Enthüller Manning vor Gericht: Präzedenzfall für Snowden und Assange?